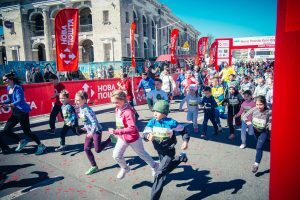 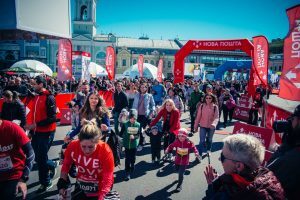 8th Nova Poshta Kyiv Half Matathon is the most massive festive event in Ukraine that unites people who are in love with running, and this spring we will again ignite Kiev with the energy of running! 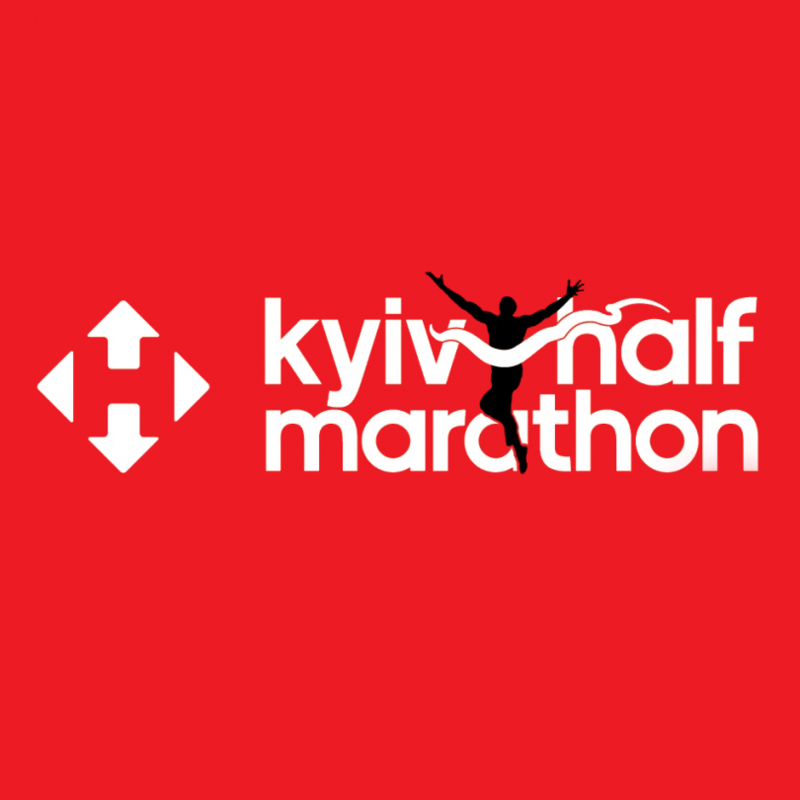 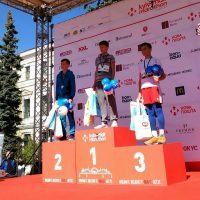 We invite you to run the majestic banks of the Dnieper and feel your belonging to the world of great sports, because the 8th Nova Poshta Kyiv Half Matathon is the only festive event in Ukraine with the Bronze Label IAAF. 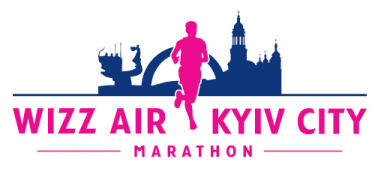 The route is 21.0975 km certified by AIMS.